Sam’s love for real estate began with his interest in passive income, and has grown with his passion for creating systems to streamline the management. 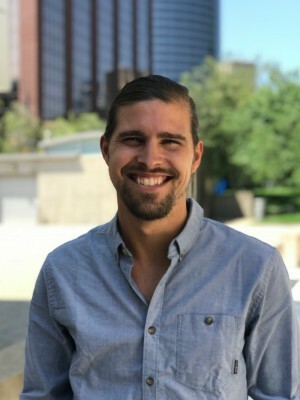 He partnered with Michael Napper in 2013 to form Shift Management out of frustration with the industry’s practices, and a strong belief he could make something better. Sam now lives in a small mountainous village of Costa Rica, managing the accounting from afar and supporting the team. His wife enjoys the local organic foods, his 7 year old daughter is already dexterous with a machete, and his 4 year old son can walk across scorching sand in bare feet without flinching. His long term passion is to found a non-profit for kids/teens to get out of the cycle of poverty, and possibly do some micro financing to help create sustainable communities.